BRUSSELS, 29 March 2017 — The European Banking Federation acknowledges the United Kingdom’s decision to notify its intention to withdraw from the European Union by means of triggering Article 50 of the EU Treaty. The EBF is keen to see clarity and certainty for banks during this process so that the banking sector can continue financing the economy while serving customers to the fullest extent and without undue disruption. 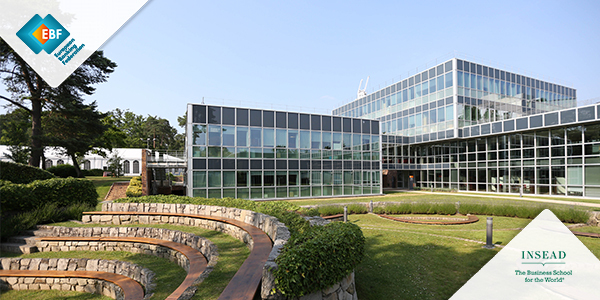 EBF stands ready to support policy makers at all levels and to assist their understanding of the impact that the upcoming negotiations will have on the supervisory and regulatory framework and on business models. 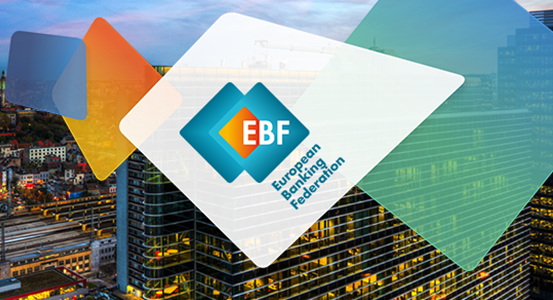 EBF supports EU Consumer Financial Services Plan Do we need a finance driver’s license?